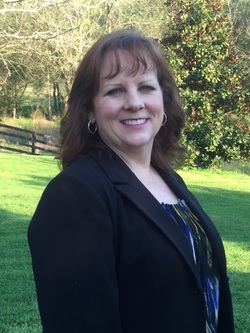 In December 2011, the FACCT Board of Directors selected Lou Pitts Nave to serve as the Executive Director of the Farm Animal Care Coalition of Tennessee. Executive Director responsibilities include carrying out the goals of the organization through programs and acitivities approved by the FACCT board of directors, working with supporting agricultural organizations to support and advance the factual image of animal agriculture and educating stakeholders, the general public and policy makers about the important role Tennessee livestock producers play in providing a safe, affordale food supply. Nave earned a bachelor of science degree in Animal Science from Middle Tennessee State University. She is a sixth generation agriculturalist raising commercial beef cattle, sheep and horses.